Eleni Labrou showed an ‘edgy’ autumn/winter collection which was pretty much in line with both local and international trends. 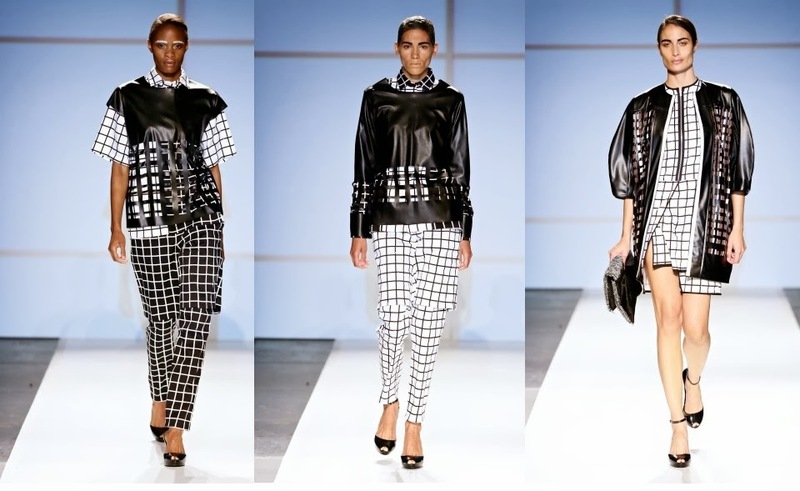 We loved her monochrome looks and how she used leather in the collection. The urban cityscape was the inspiration for her collection. Fashion Buyers take note: this collection is both youthful and on trend and we can see fashionable ladies ‘rocking it’!